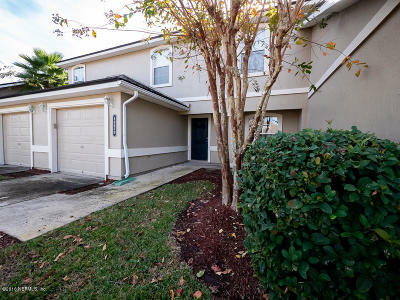 View Foreclosures for Sale in Clay County Florida. Here you can view Foreclosures in Clay County Florida. One note to remember is all owners do not let it be publicly marketed that the home is bank owned or in foreclosure status....BUT if you would like a complete list let us know and we can send you a list which will include all Foreclosures as Realtors can see all foreclosure listings.